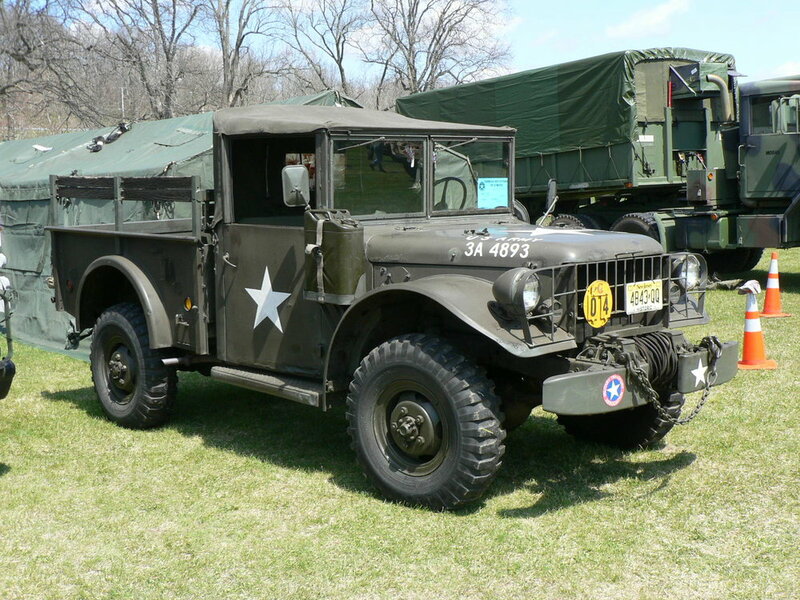 The Military Vehicle Show & Swap Meet is an annual fundraiser for the Military Transport Association (MTA), a 501(c)(4) non-profit organization based in New Jersey. The MTA is an affiliate of the national Military Vehicle Preservation Association (MVPA). Proceeds from this show (and from all MTA events) are used to directly support local soldiers who are deployed overseas, local veterans’ programs and events, and other charitable causes for local military servicemen past and present. A current list of registered vendors and all unsold spaces can be found below. These lists are updated often, and the date of the last report is at the bottom of the vendor list. Spaces are subject to prior sale, and the MTA reserves the right to move vendors when necessary. In 2018, a real NJSP NorthStar Helicopter landed at our show! Thank you to NorthSTAR Air Medical Helicopter and the NJ State Police. The helicopter landed at 12:00 sharp on Saturday. Created by Frank T. Shane © 2018 All Rights Reserved. to view a convoy from 22Kill.com that attended our 2018 show! NO LIVE FIREARMS OR AMMO! Drones are not permitted at the Sussex County Fairgrounds.